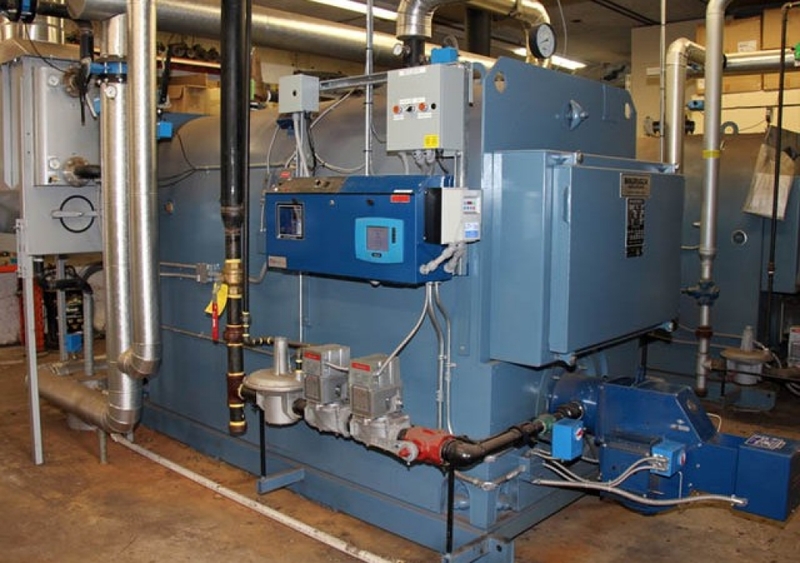 Imported or domestic boiler technologies, hot water or steam boiler solutions to meet your unique system needs. 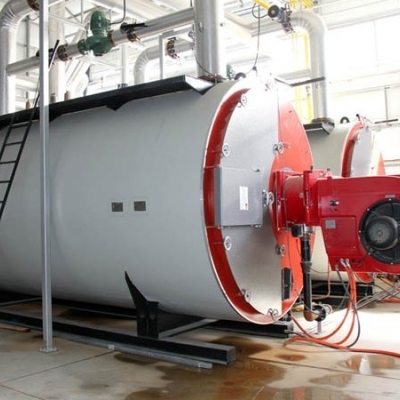 Boilers loose heat in three main ways: First incoming air is heated, second water, both in the incoming air and formed during combustion absorbs latent heat and third the boiler shell radiates heat. 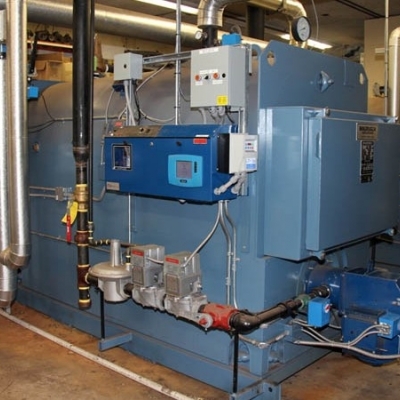 A well-insulated and finely tuned linkageless boiler will minimize these losses. 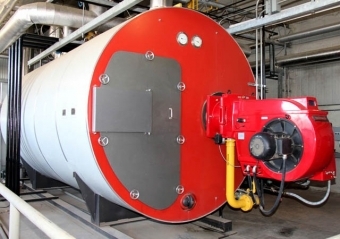 Boilers system incur further losses that depend on the specific operation of the boiler room. 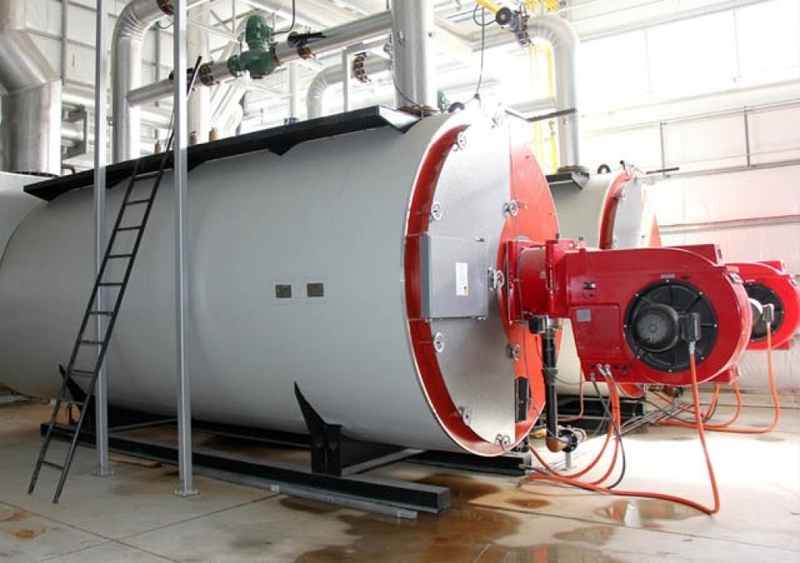 These include, standby – when the boiler is maintaining temperature and radiating heat, but not suppling a load. 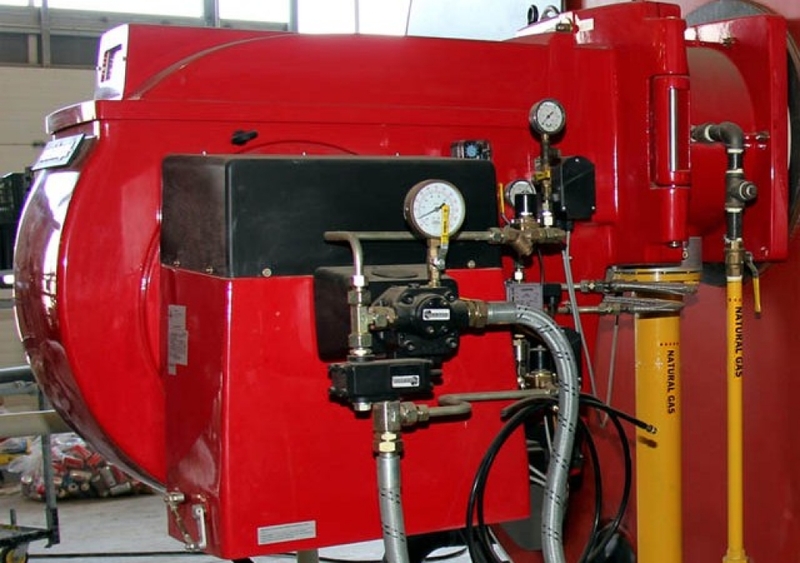 Post purge losses – when cool air is pushed through the boiler to remove unburned fuel after shut down. Cycling is used to describe these losses when they occur often at low load. 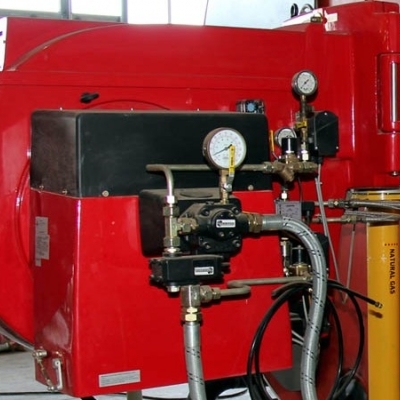 It is not uncommon to cycle 10 times per hour during low load. Through experienced equipment selection, effective layout of sensors and boiler control and staging, Enertec can reduce cycling and improve the overall efficiency of your boiler room.